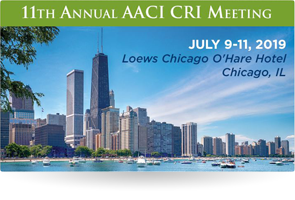 Join us for the 11th Annual AACI CRI Annual Meeting. This year's meeting has been expanded to a three-day format and will start on Tuesday, July 9 at 1:00 pm central and end on Thursday, July 11 at noon central. 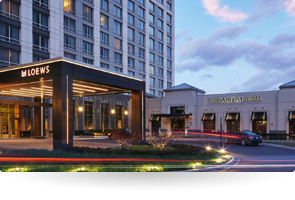 The meeting will take place at the Loews Chicago O'Hare Hotel. The CRI annual meeting program aligns with AACI's strategic goal of stimulating cancer center interactions to maximize resources by creating opportunities for peer-to-peer networking and collaboration. 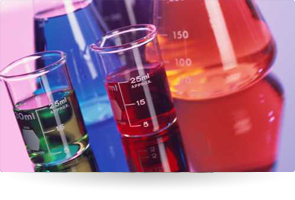 CRI participants fill a variety of leadership roles and possess a comprehensive understanding of the clinical trials system.